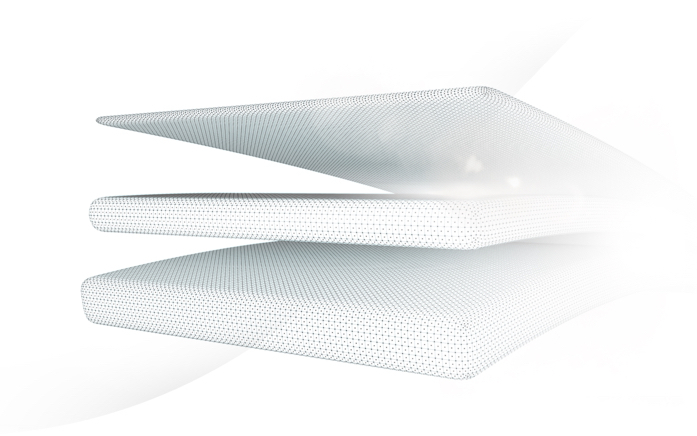 to bring you extraordinary support and pressure relief. 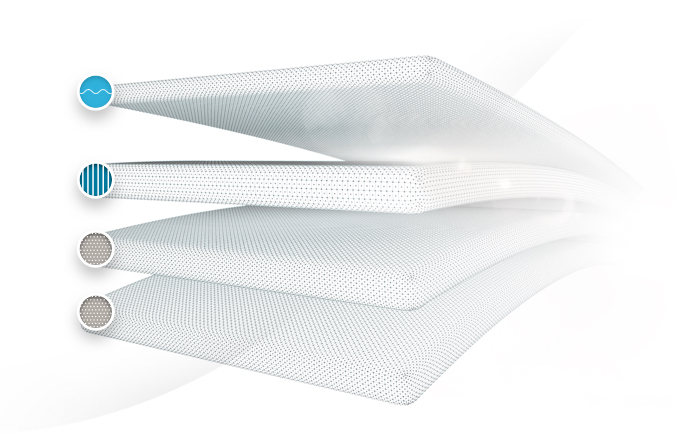 and TEMPUR® Material for adaptability and comfort in the layer closest to your body. 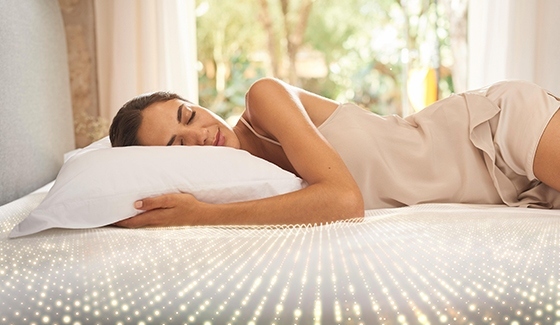 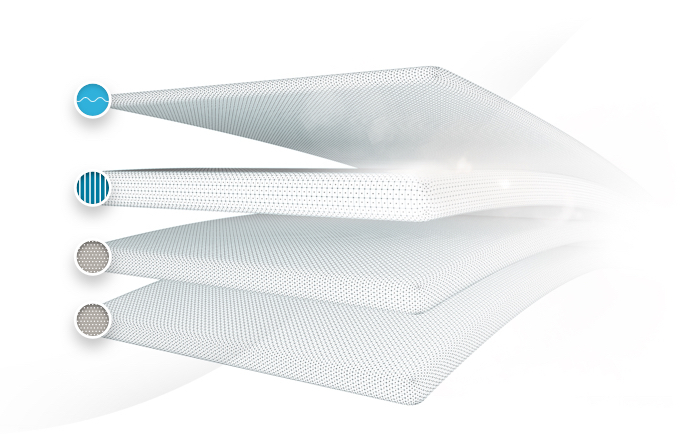 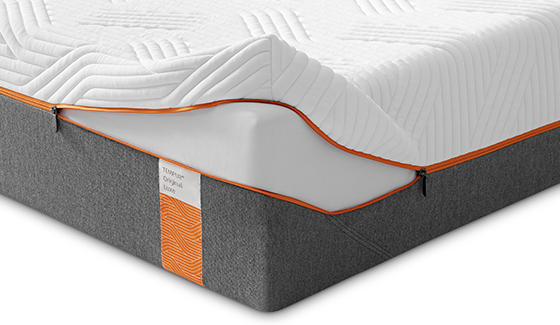 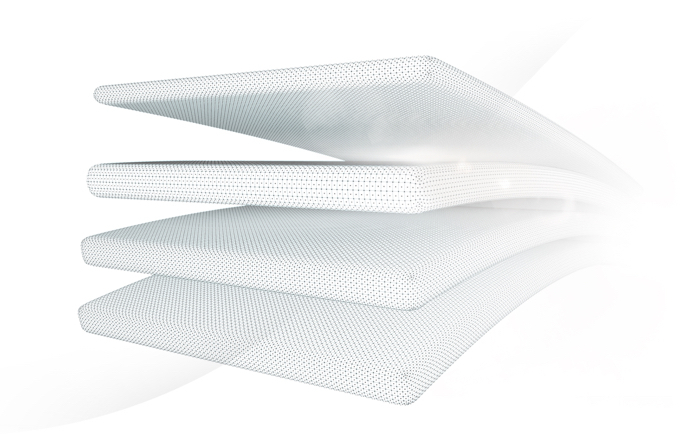 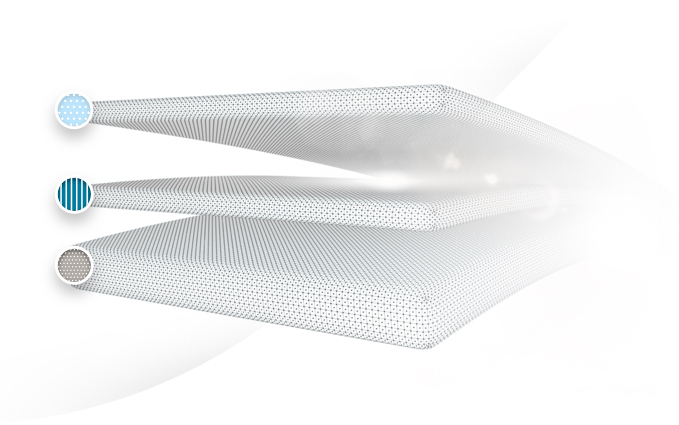 All of our mattresses come equipped with removable washable covers. 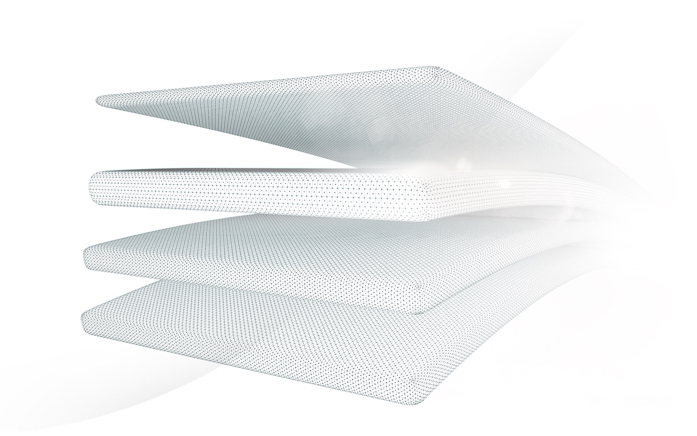 Our Luxe and Elite mattresses even come with elegant QuickRefresh™ covers featuring an easy zip-off top, so you can keep your mattress clean and fresh with minimal effort.